Cavana Faithwalker was born in Cleveland, Ohio. He has a degree in public art marketing and management from Cleveland State University. “So, my degree is a mix of urban studies, marketing and communications and studio art." In the 1980 while living in New Jersey, Cavana was invited to facilitate Quality Circles for the naval architecture firm where he was employed. That was his first endeavor into pulling departments together to work on company issues ranging from efficiency to culture to gender gap. “Often (people, communities, organizations, etc., here) don’t see how positioning themselves as creative, fully present good neighbors and world citizens brings organizational health, empowerment and profit. Cavana's new best friend is Amit Goswami a quantum physicist turned spiritual guru. "I think something is happening worldwide as far as understanding spiritual consciousness and the marvels of the physical world and where they meet and confirm and inform each other." Other influences include Pierre Teilhard de Chardin, Pema Chodron, and Jonathan S. Kaplan, Ph.D.
Cavana believes in unconditional positive regard, a term attributed to psychologist Carl Rogers. “Through meditating when I play my didgeridoo, I may have zeroed in on the one thing that won’t change in my world view, the constancy that anchors me: the lessons in science, those metaphysical concepts beyond the science of plant animal relationships surrounding oxygen are powerful." A natural outcome of Cavana's mantra is win-win, big picture, and yin yang thinking. 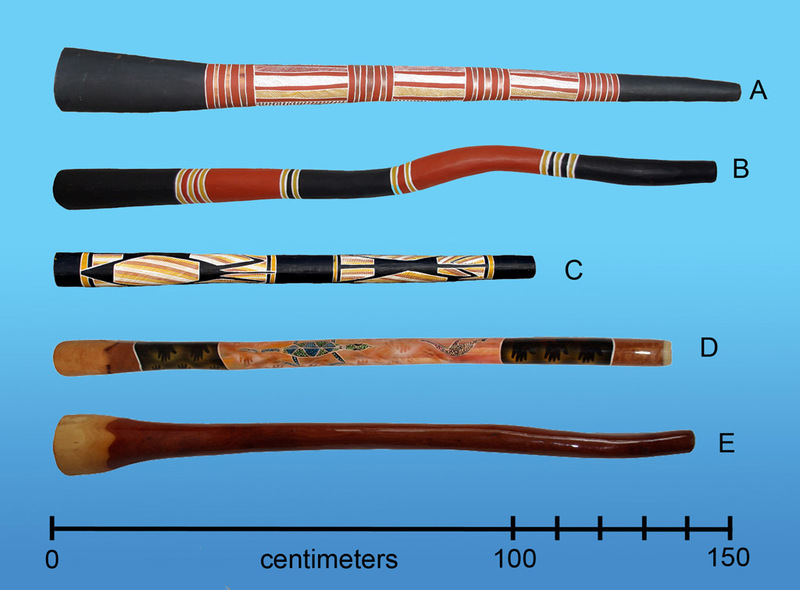 "Australiandidgeridoos" by Hmarin - Self-made image, from photos of my didgeridoo collection. Licensed under Public domain via Wikimedia Commons. Cavana is a visual and performance artist, he sings and plays didgeridoo and is aiming at attaining some level of expertise in throat singing, also known as overtone singing. Cavana was awarded the Poet Laureate for the City of Cleveland Heights, Ohio from 2011-2013. "Whether I’m engaging audiences through art or or helping organizations close the gap between who they are and who they can be, in the back of my mind I’m thinking, I wanna change the world - and, I’ve started with myself. More and more frequently, I catch myself being what I want to become." Left Thumbprint Solutions, Your Pathway To The Creative & Surplus- serving Cuyahoga County and vicinity- Community and Personal Empowerment Strategist and Facilitator, Concept facilitation and realization/ Project managing /community engagement.